Calling all chefs, mixologists, cooks and foodies! In a bid to create awareness and interest in all the delicious wild flavours our indigenous edible plants have to offer, we are launching a Veld and Sea Flavour Challenge this summer. Every two weeks I will be putting together a mix of indigenous edibles for participating restaurants, bars and foodies, labeled with their common and Latin names and share a brief rundown of their culinary uses. No payment is required, just a trade exchange for the photos of the food or drink they create with the plants, so we can share them on our social media platforms, giving credit to the creators and establishments and inspiring others to join in this deliciously wild challenge. Easy – email roushanna@hotmail.com with #veldandseaflavourchallenge in the heading and let me know who you are, what you do and where you are based. What if I have my own indigenous edibles? Epic! 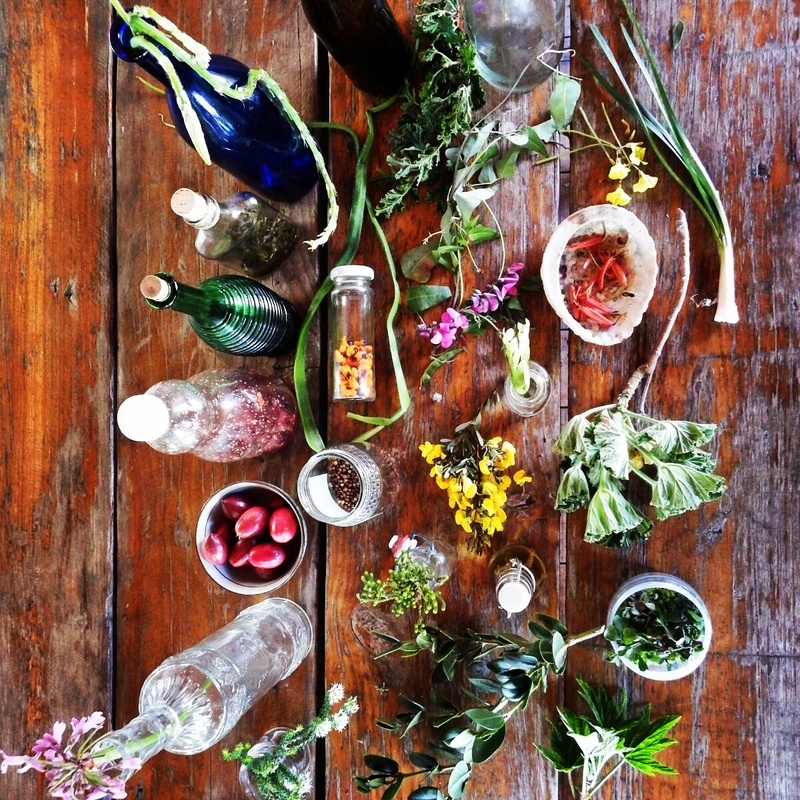 And even easier – just post your food photos on Instagram, tag it with #veldandseaflavourchallenge with a description of the botanicals you used plus what your dish is called and we will include your story in this incredible edible wild flavour food journey.